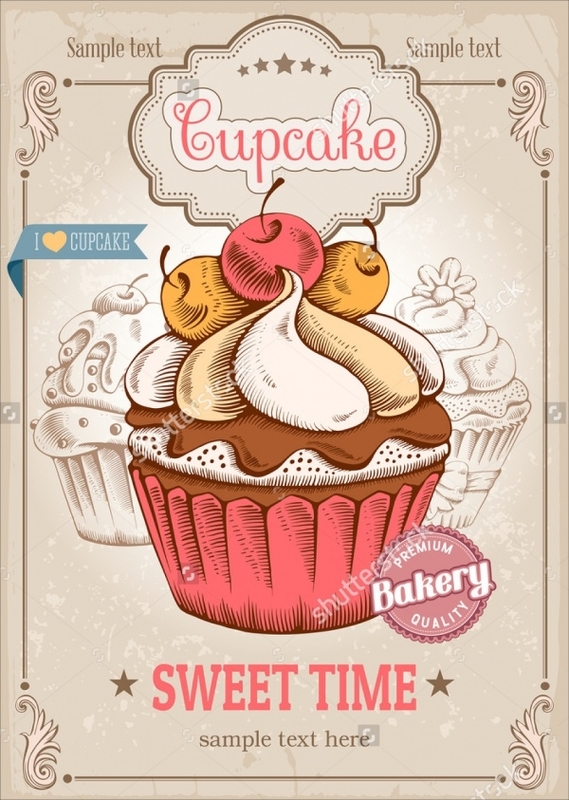 Who doesn’t like a good, baked cake? 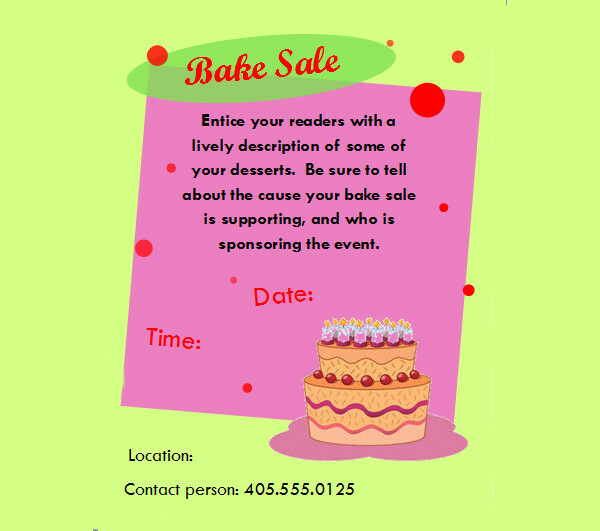 Well, if you can bake and are thinking about making it a full-time profession, or even just put out stalls on weekends, it would make sense for you to do some promotion for yourself. 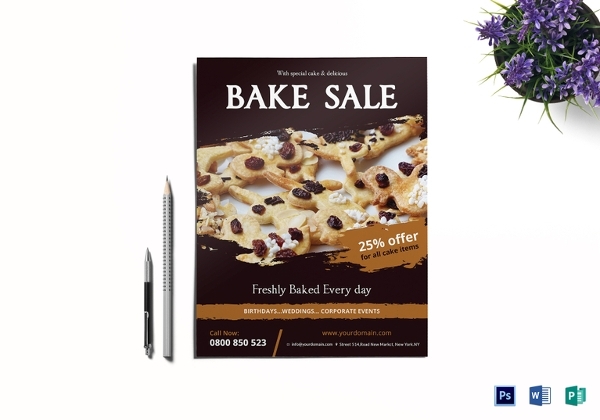 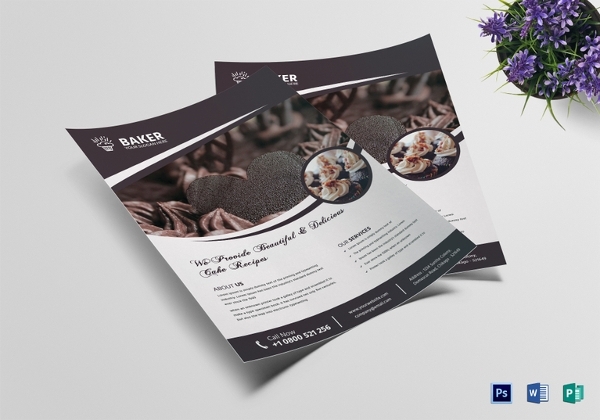 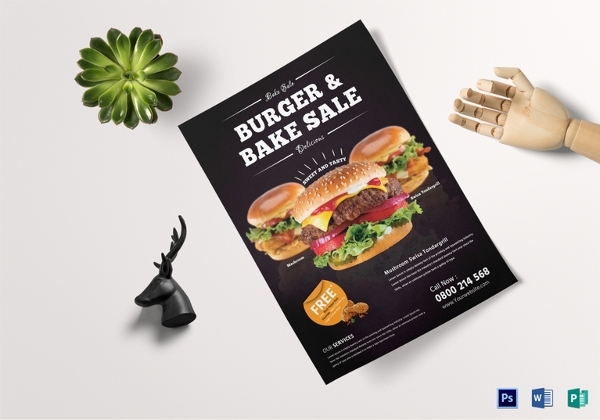 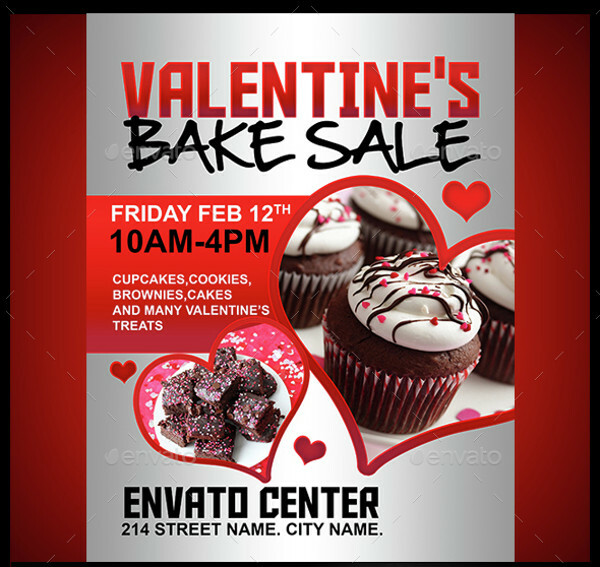 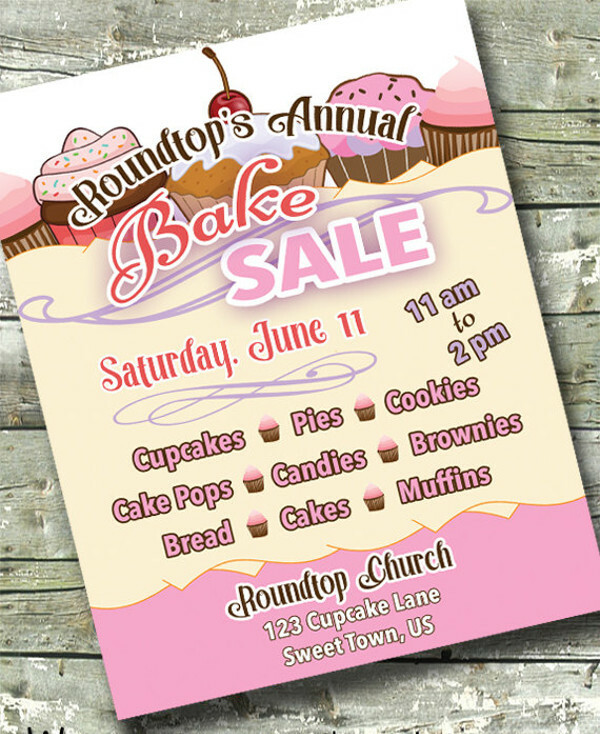 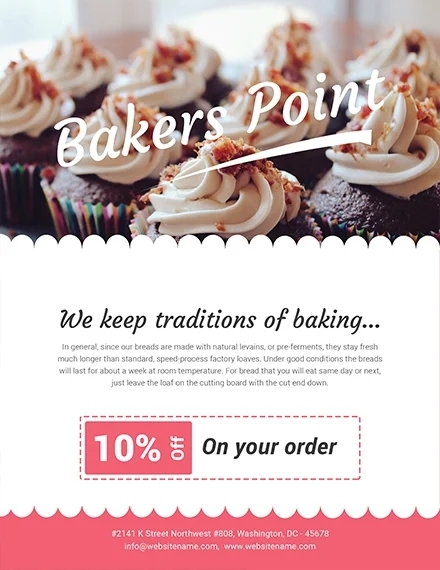 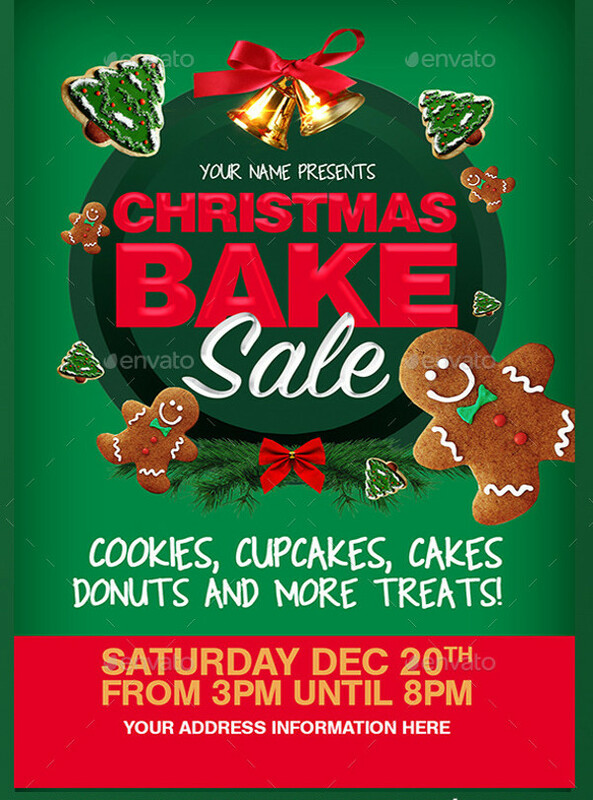 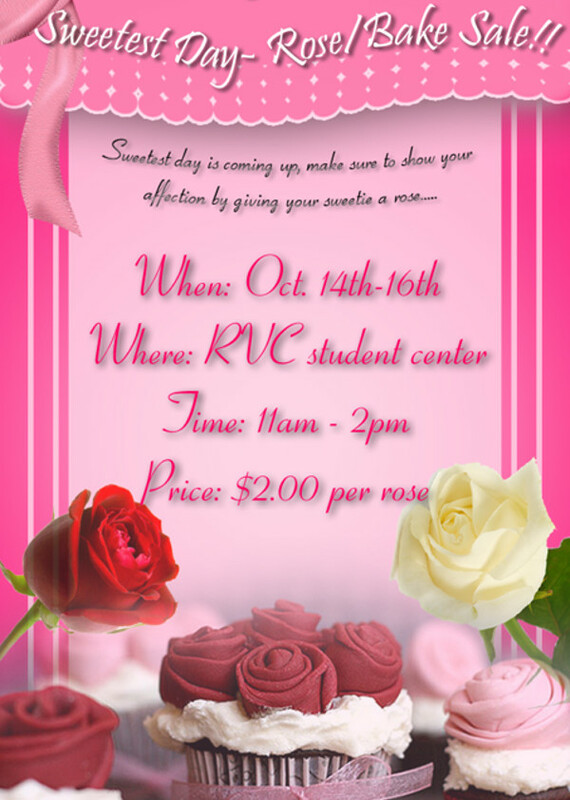 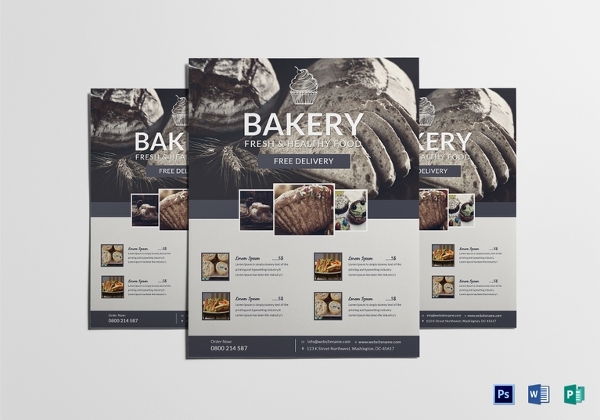 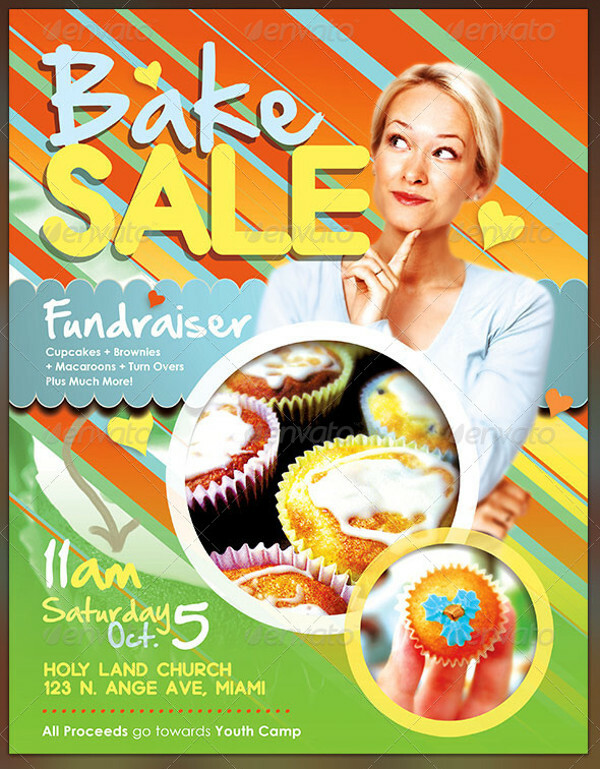 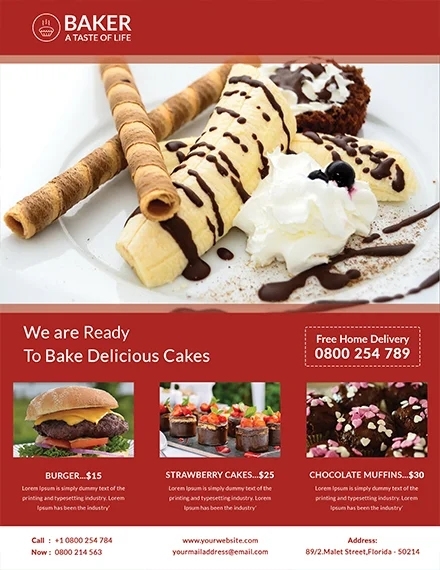 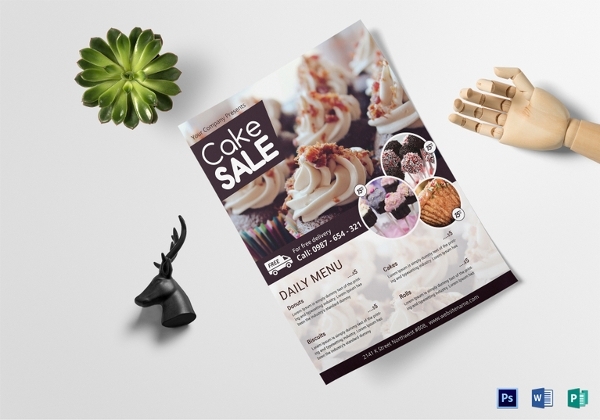 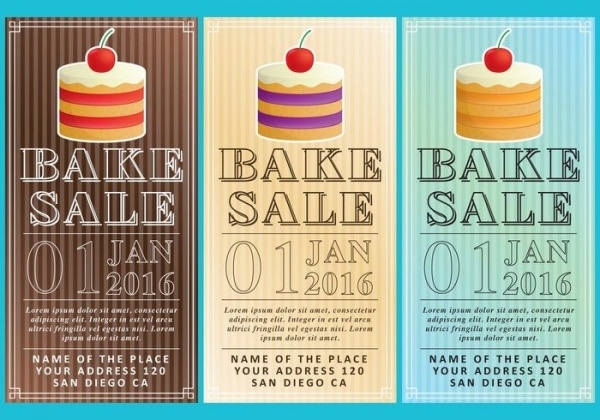 Here are some of the flyer templates that you can use to promote you bake sale.You may also see Restaurant Flyers. 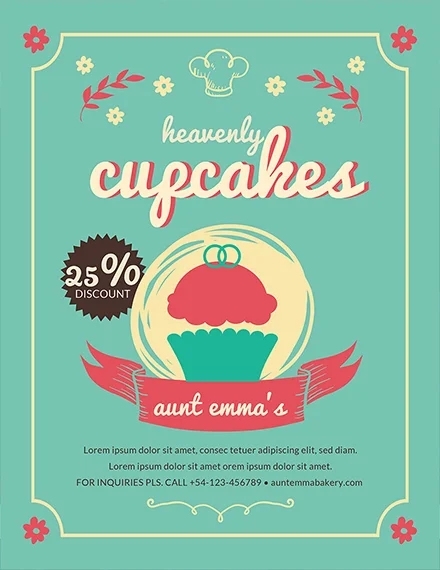 These PSD templates can be downloaded and customized as per your needs. 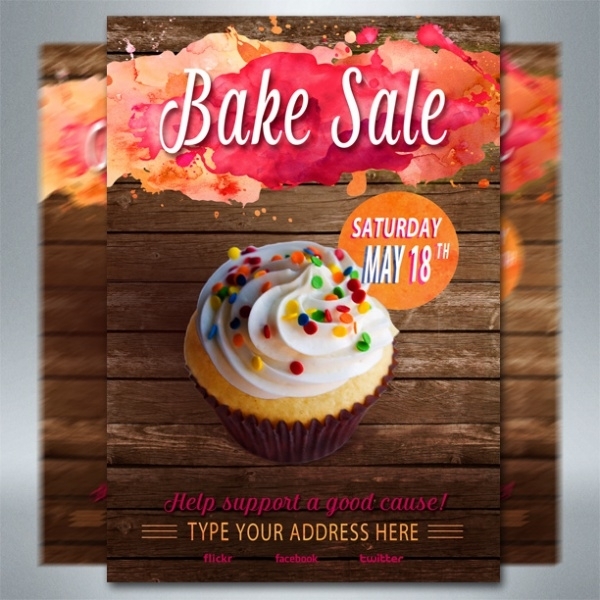 Using this, you can create the flyer for the sale, which is either for business or just for charity, and can advertise on die- cut and bi-fold flyer designs. 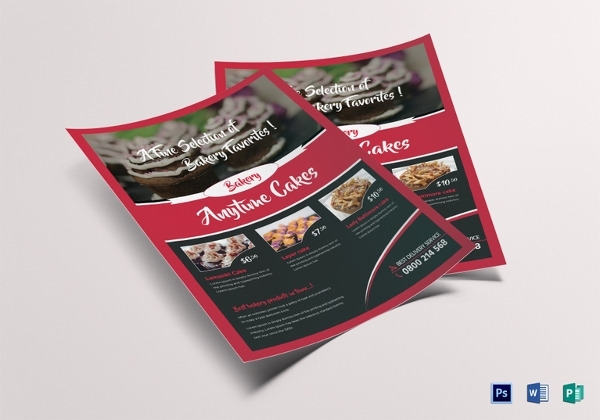 Check out these templates here. 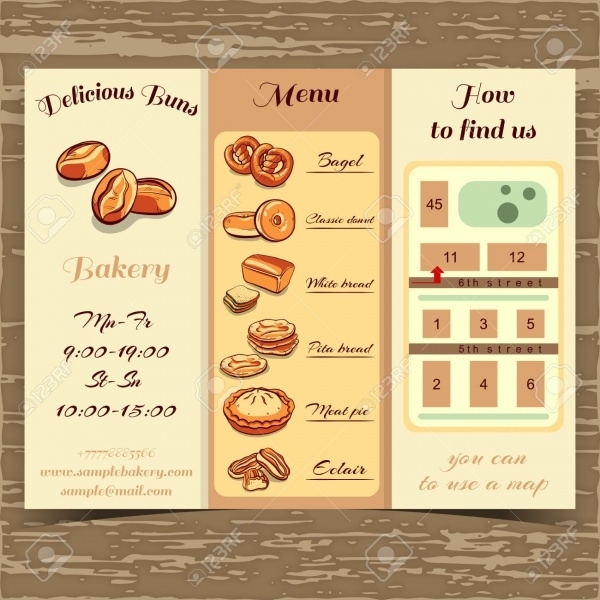 You may also check Food Flyers. 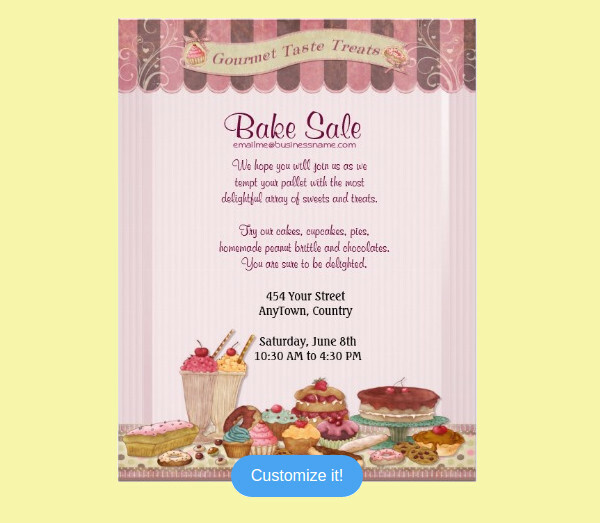 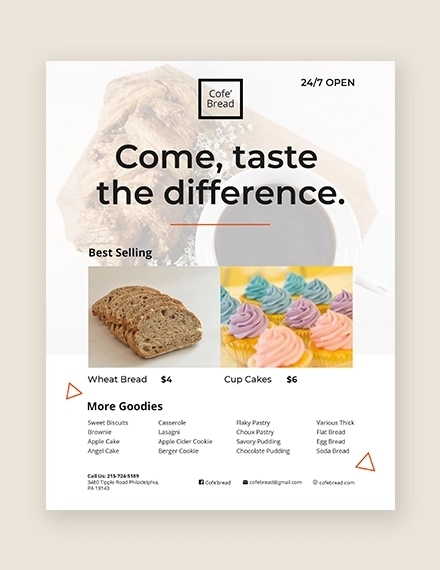 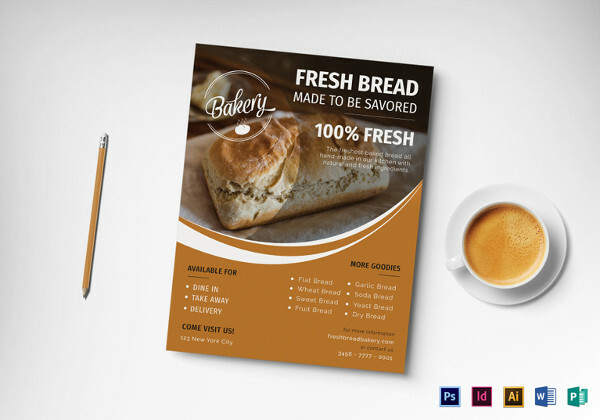 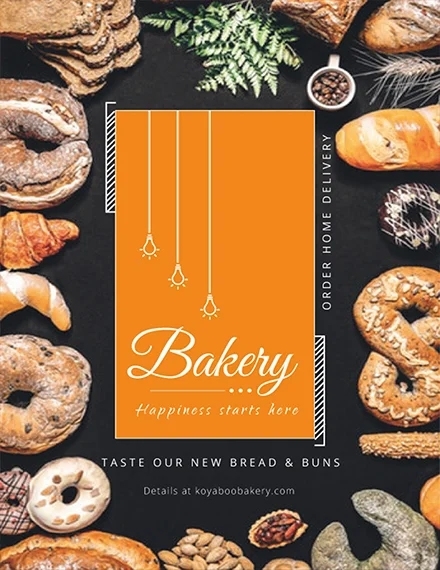 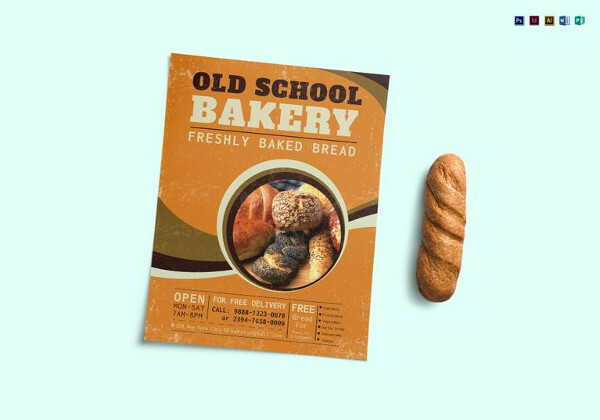 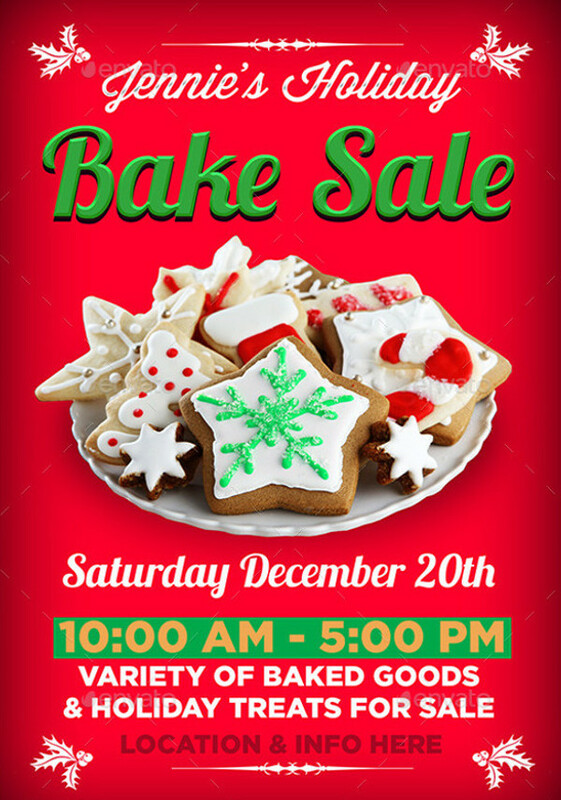 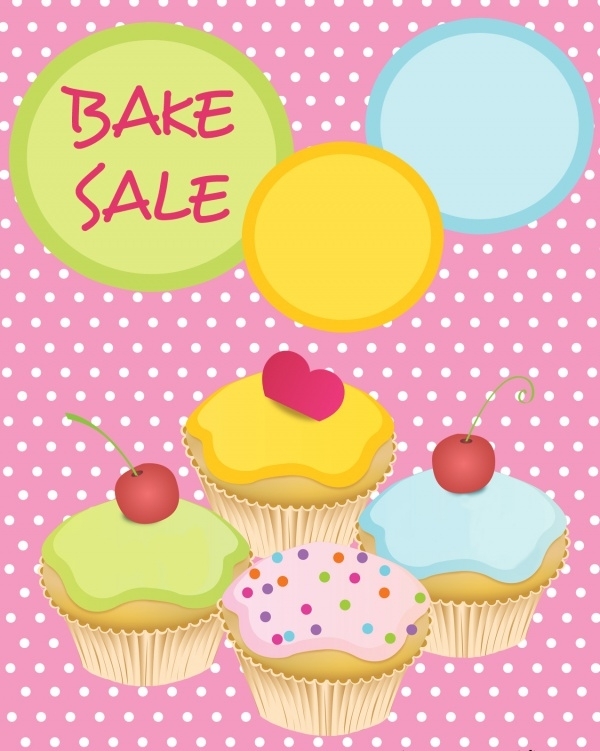 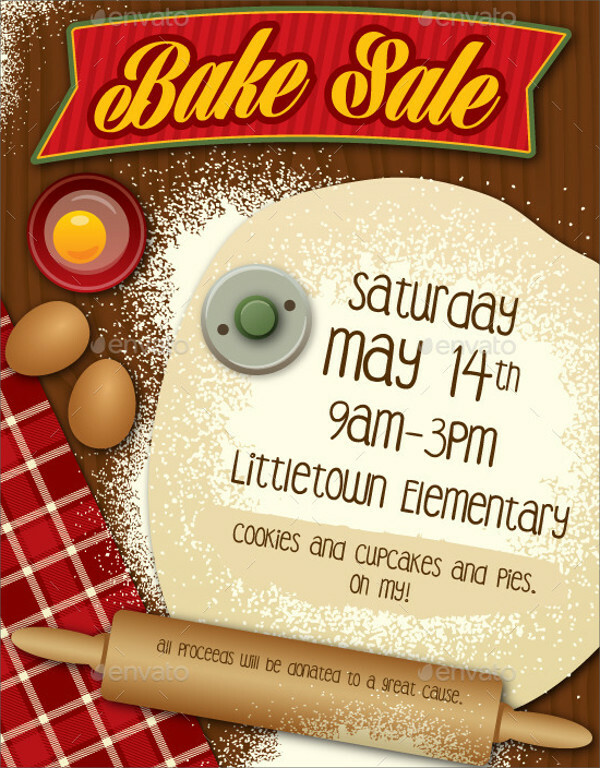 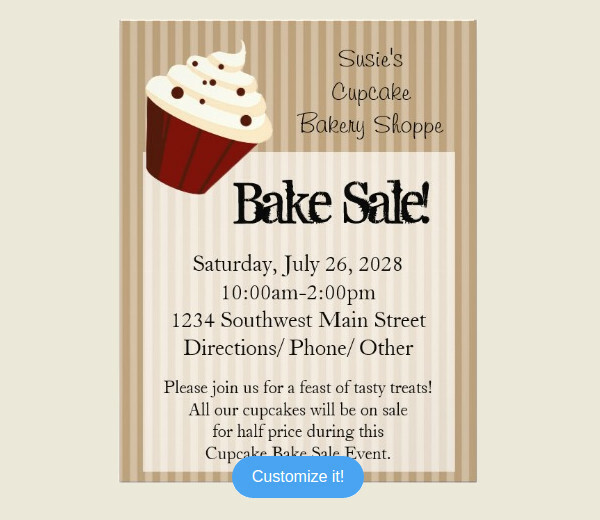 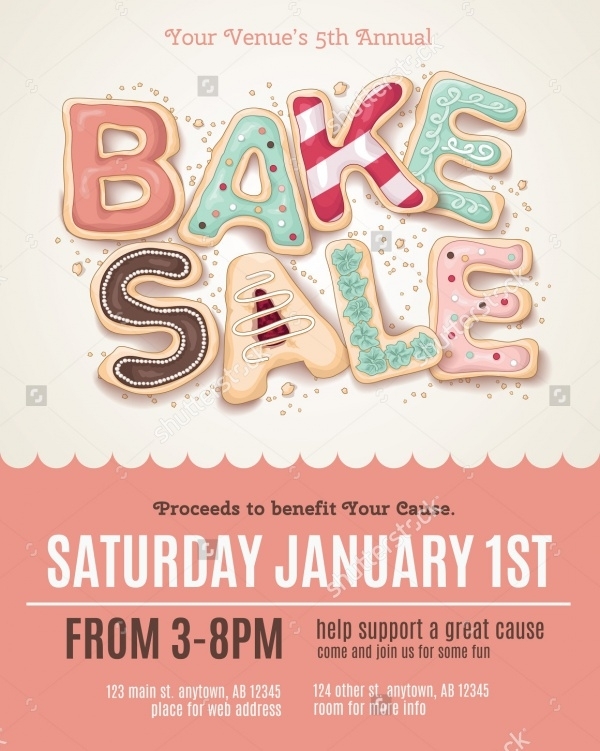 Just put in the bake items in some color combination, and put in all the information that is needed in the and you have yourself a neat and clean bake sale flyer. 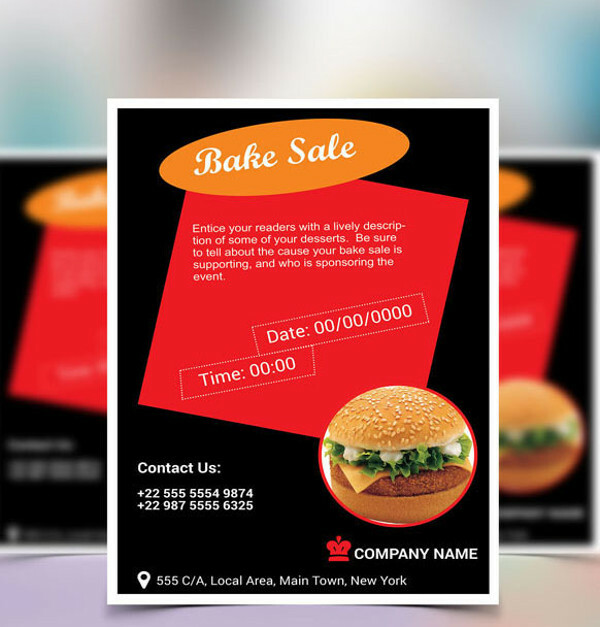 You can also check out party flyers if you want to shift from just cakes, and move toward other eateries and drinks.